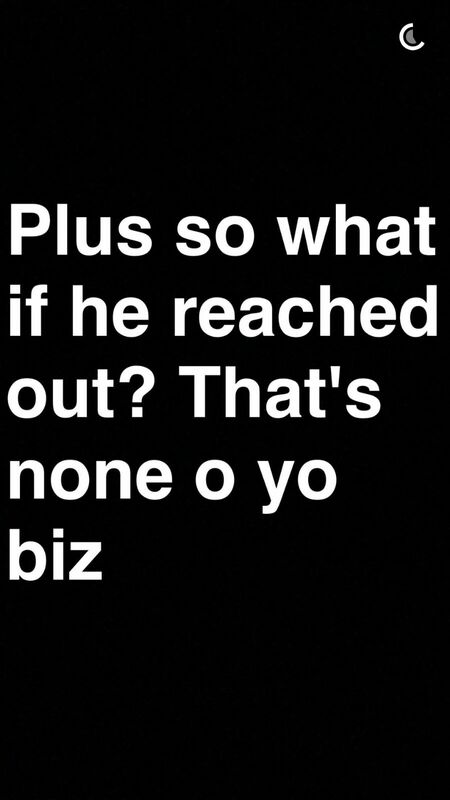 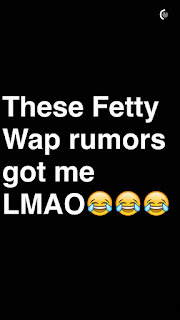 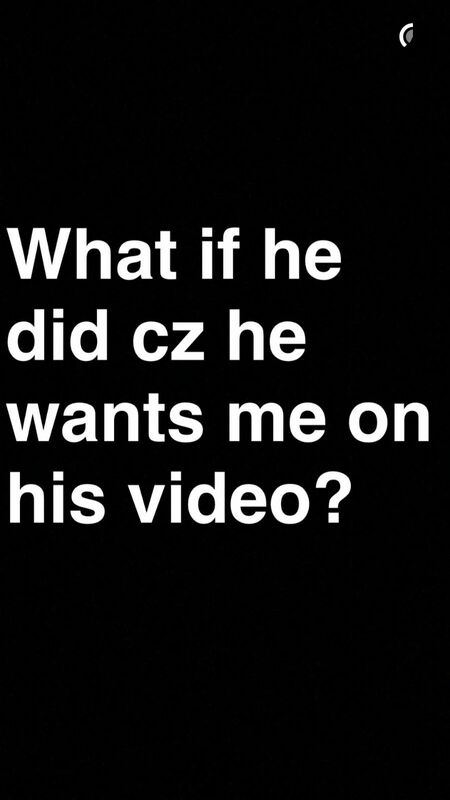 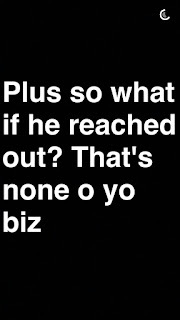 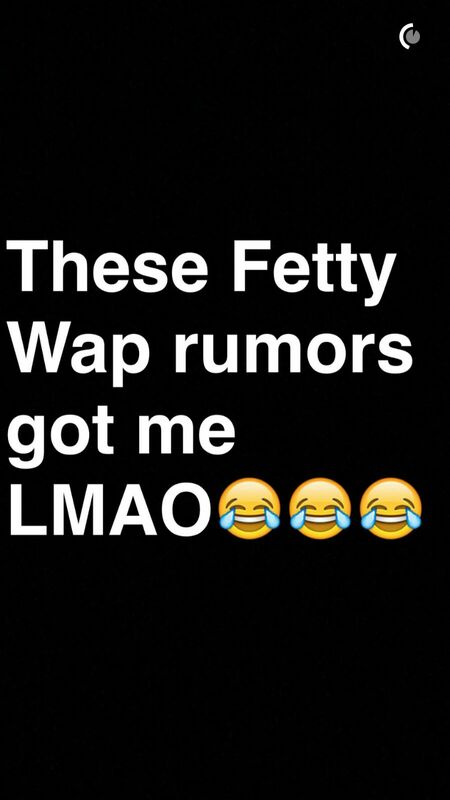 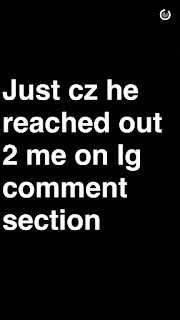 Yesterday rumors hit the entire blogosphere after screenshots of Vera Sindika’s conversation with US Rapper Fetty Wap went viral. 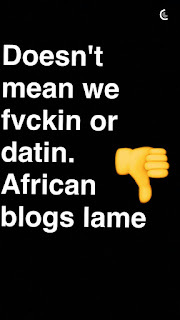 The rumors had it that Vera Sindika who was on vacation in the US during the entire festive season, had warmed the bed of Rapper Fett Wap after they hooked up in a conversation. 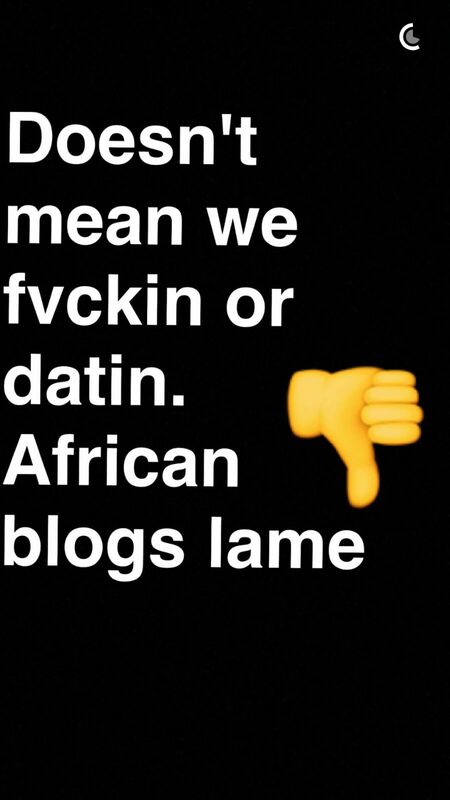 The petite socialite blamed it all to African blogs for being petty and naïve. 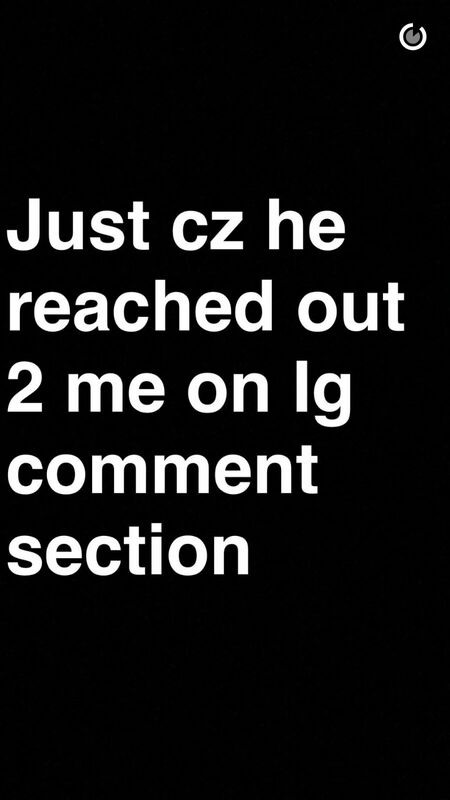 Vera revealed that the rapper reached her on instagram since he wishes her to appear in a video but all the same the socialite concluded even if she did its non of anyone’s business.